Sorry, but we just can’t stop imagining Deadpool as Pikachu. A few months ago, we wrote that a live-action movie based on the video game Great Detective Pikachu is in the works. There will unfortunately be no Ash Ketchum in this Pokemon universe but a lead character by the name of Tim Goodman will appear alongside Pikachu. When this news broke out, there was no confirmation yet on who will play the loveable yellow Pokemon. There were rumours that four Hollywood megastars have been shortlisted for the role of Pikachu and they were Hugh Jackman, Dwayne Johnson, Ryan Reynolds, and Mark Wahlberg. 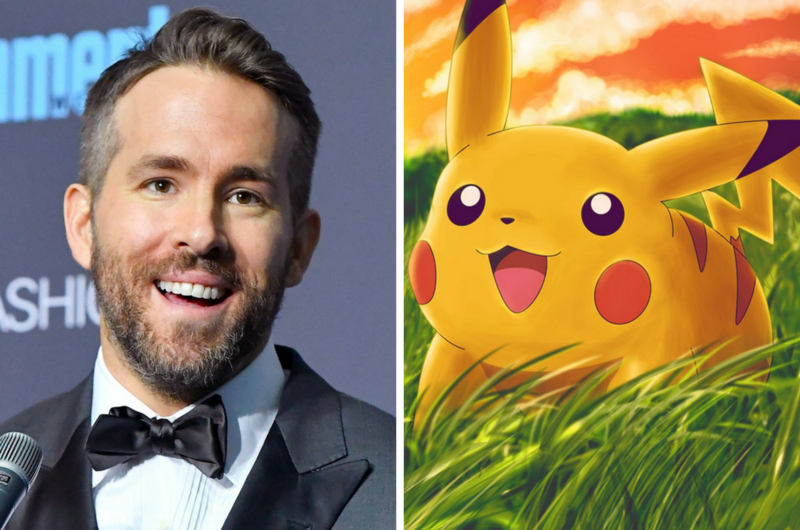 Well, guess that rumour isn’t that far off after all as The Hollywood Reporter has confirmed that Ryan Reynolds will be the voice of Pikachu in the live-action Pokemon movie. Honestly, we could never imagine Ryan Reynolds in any other role other than Deadpool because, let’s be honest, his portrayal of the Marvel anti-hero is pretty iconic. So, watching Detective Pikachu with Deadpool in mind will kind of mess things up in your head but then again, we’re looking forward to see if Reynolds will be able to stray away from Deadpool’s voice and give new life to Pikachu’s character. 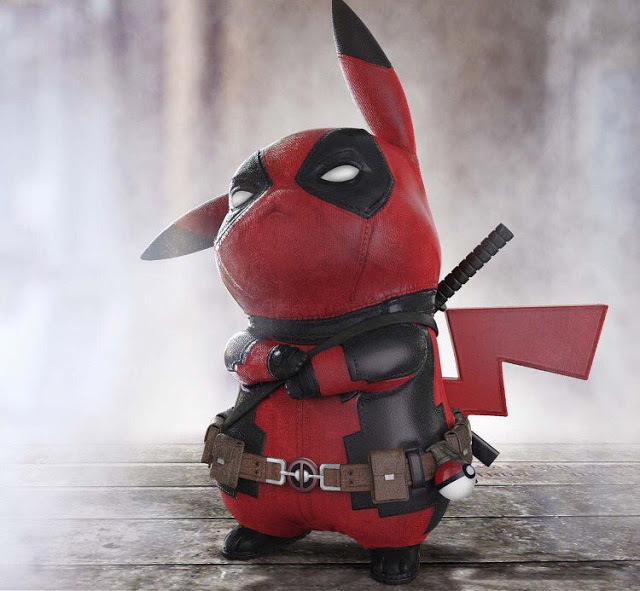 After all, it is said that in this movie, Pikachu will have a “bossy, talkative, and loveable” character, which ironically fits the Deadpool star’s personality when you think about it. Tim Goodman will be played by Justice Smith and this film will be centered around his character. Tim's quest begins when his father is kidnapped and he enlists the help of Detective Pikachu to help him track down his father. Detective Pikachu will begin its filming mid-January next year in London and will be directed by Rob Letterman. No word yet on when will the movie premiere but this is certainly one movie we’re looking forward to! Golden Screen Cinemas Introduces New Panoramic Screen That’s 270 Degrees!